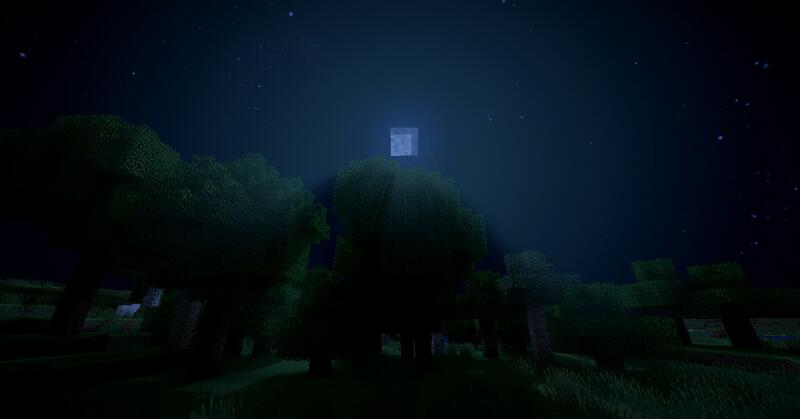 Standard lighting of effects of Minecraft makes up a very unrealistic view of the world in the game. And for players who play the game to escape, this maybe a little too blocky. 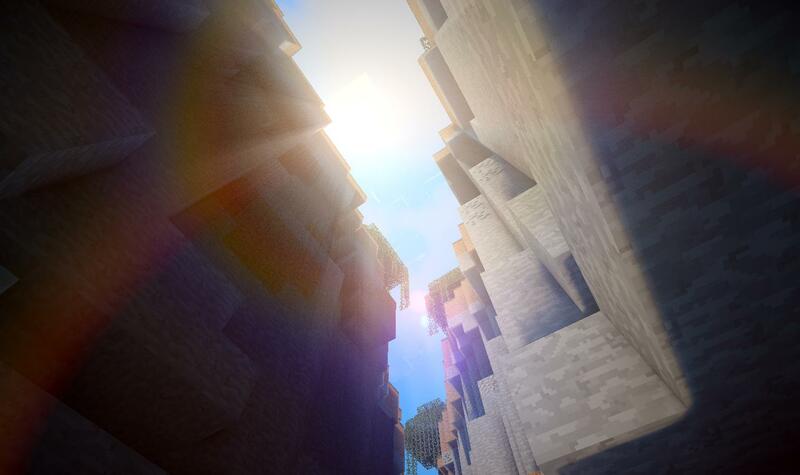 Sildur’s Shaders Mod improves on the overall appearance of the game by bringing in light. The realistic lighting effect, light rolling around corners, reflections and shadows provides realism to the game. Aside from the light effect, wavy movements of grass, leaves and water gives the impression of the blowing wind. Sildur’s Shaders Mod Minecraft is designed to be compatible with all graphics cards and computers including Mac, with ease in delivering great effects. Important facts on Sildur’s Shaders Mod, almost all reflections are in the composite.fsh found on top for easy enable and disable. Most basic shades work on every graphic systems, vibrant shades supports Nvidia and AMD cards, and Mac systems. It’s still a work in progress for Intel, but a few were successful. More effects are stored in the final.fsh and composite.fsh. Reflections are found in composite.fsh and gbuffers_water.vsh. Parallax mapping is stored in gbuffers_terrain.fsh, change the value #define POM_MAP_RES 6.0 to the texture pack size, but its not available in every Vibrant version. Make the most out of the mod, and keep playing Minecraft. Sildur’s Shaders is an extension of GLSL shader mod. Basic shaders should work on almost all systems. Vibrant shaders supports, Nvidia+Mac's with nvidia cards. And a bunch of amd cards. Also some lucky intelcards were able to run it. The best is to just try it out yourself. 2) Create a new profile, and select “Use Version: Forge” in the edit profile menu. Run Minecraft, and close it after it has reached the main screen. 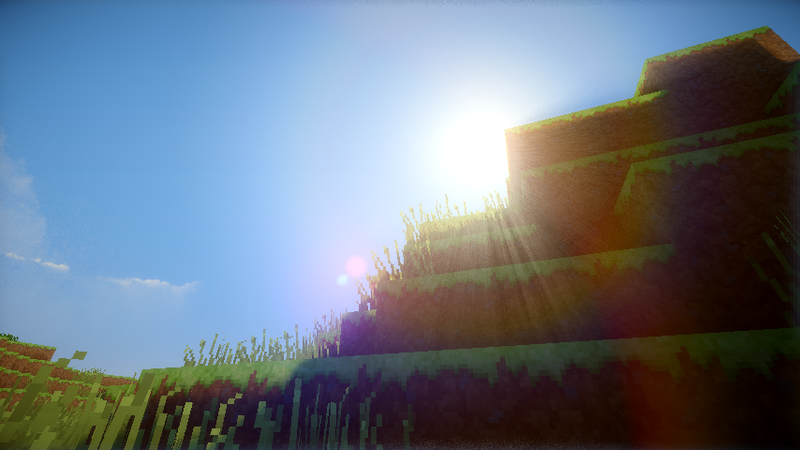 3) Download and install GLSL Shaders Mod. 4) Navigate to your .minecraft folder, and locate the folder named mods. 5) Place the GLSL mod jar file in this folder. 6) Run Minecraft once again. This time, do not close it. 7) Download a version of Sildur’s Shaders. 8) Once again, look in your .minecraft folder, and find the newly generated folder; shaderpacks. 9) Place the Sildur’s Shaders download file into the shaderpacks folder. 10) In Minecraft, you should see a “Shaderpacks” option in the option menu. Click on this option and choose Sildur’s Shaders from the list of shaderpacks on the left. 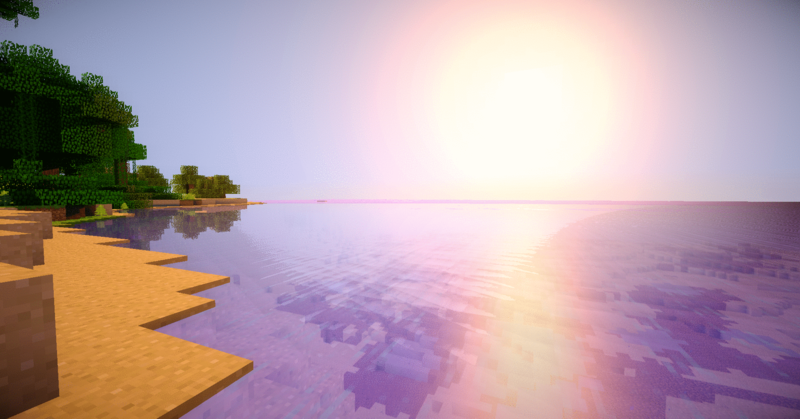 11) Open a world or connect to a server and enjoy Sildur’s Shaders.